Flooring Tampa: Welcome To Our Blog! Welcome to our blog about flooring from 2 Day Flooring! We’re excited to give you the details of flooring from a Top Rated Local® Flooring Service Company. Located in Odessa, FL, we offer an assortment of flooring options. In our blog, we’ll be going over the pros of vinyl flooring, hardwood flooring, laminate flooring, how to properly clean your floors, and why sometimes your home needs to have a little makeover to spruce up the atmosphere. 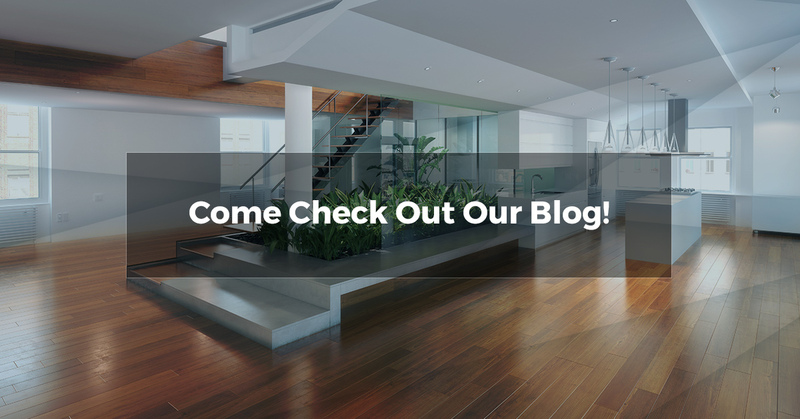 If you’re interested in reading a blog to learn all of the information you need about flooring services, then you’ve come to the right place. We look forward to discussing our favorite topic – flooring with you! What Is 2 Day Flooring? 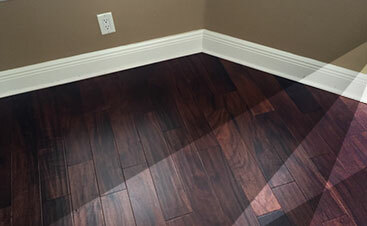 2 Day Flooring is an expert flooring company that serves the Tampa, FL, area. At 2 Day Flooring, we know that the floor is a vital part of the room. How many times have you walked into a room to find that the hardwood floor is gorgeous, the rug ties the room together, or the look of luxury vinyl flooring really is coming back into style? 2 Day Flooring is an affordable alternative to other flooring installation companies. With a dedication to promptness, supplying high quality materials, and giving you the peace of mind you need when you’re going through a home remodel, 2 Day Flooring has a high standard for the quality we offer your home. When you hire 2 Day Flooring, we ensure our communication is a top priority, so you can have the best flooring options available to you. Our goal is to exceed your expectations with our flooring options. We offer four different options for your floor as well as a variety of brands you can choose from. We strive to offer the highest quality in each service we offer. Below you’ll find the options we offer for your floor. To see an extensive list of the make of flooring options we offer, check out the Brands We Sell. If you’re considering any of these flooring options for your home, then it’s time to get started by picking one of the options above to get started on remodeling your home. Getting started might be the hardest part because remodeling your home is one of those activities no one enjoys. Remodeling a home can be associated with stress, annoyance, and constant delays. However, when you hire 2 Day Flooring to get the job done – we’ll do just that. Since our model of business is based on promptness and getting the work completed efficiently, we’ll do everything we can to stick to the time frame while still maintaining our highest quality of work. We can help you figure out the best flooring option for your home. We won’t lead you astray, but we’ll give you the pros of each option you’ve chosen for your floor, so you can make an executive decision. 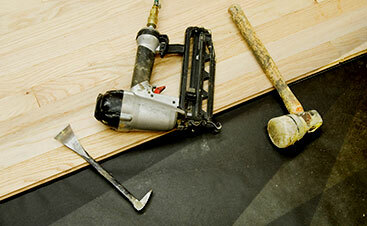 To get started on remodeling your home all you need to do is contact us for an in-home estimate. We look forward to giving you the flooring you’ve always wanted.